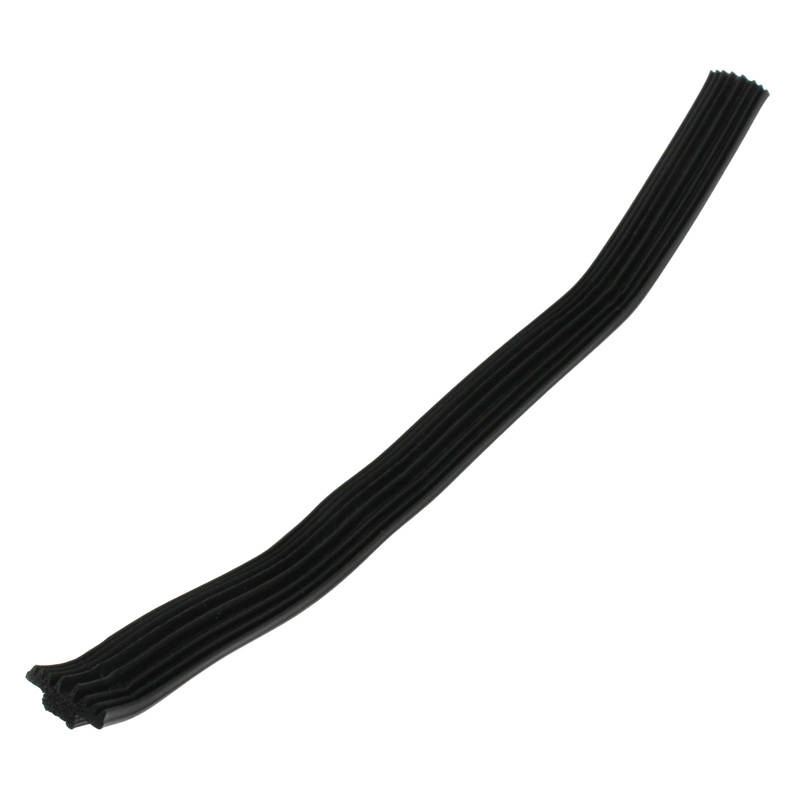 Product information "Marshall Tufflex ZGSP016 Universal Plus Gutter Union Gasket"
Replacement EPDM rubber gutter gasket seal for the Universal System Plus ogee-style gutter system from Marshall Tufflex. Fits into unions and corners to provide a watertight seal at the joint. Gasket seals form a water barrier between gutter joints and guttering but they can perish over time, which results in leaking guttering. 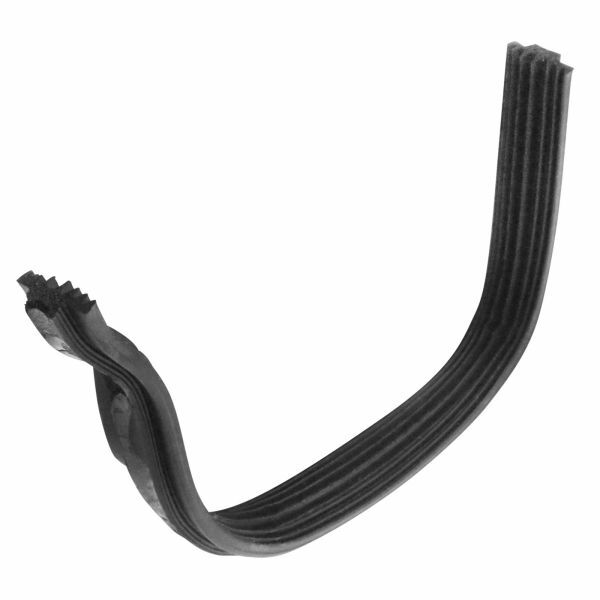 Replacing perished seals is a simple and low-cost way to make your gutter joints watertight again. Marshall Tufflex are just one manufacturer of a scolloped edge gutter profile, known as ogee. Although they all look similar, they are not the same. 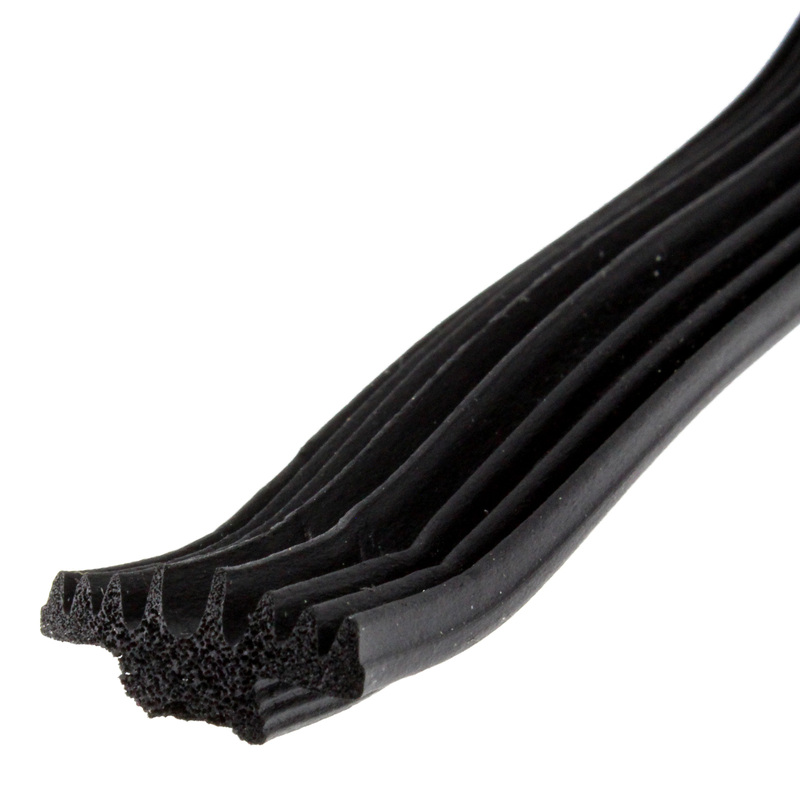 These gaskets are for use with Marshall Tufflex System Plus gutter system. 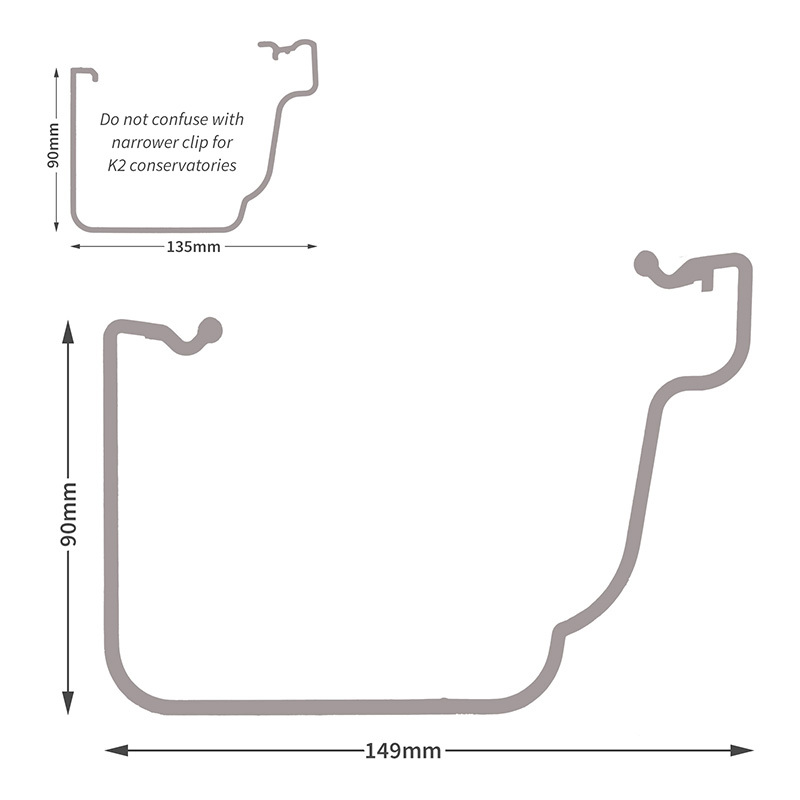 Compare the following diagram of a System Plus clip to your clip, to ensure you are getting the right gasket and check components for any manufacturer name or codes. Related links to "Marshall Tufflex ZGSP016 Universal Plus Gutter Union Gasket"
Customer review for "Marshall Tufflex ZGSP016 Universal Plus Gutter Union Gasket"